Suite dreams await at our Parisian palace. 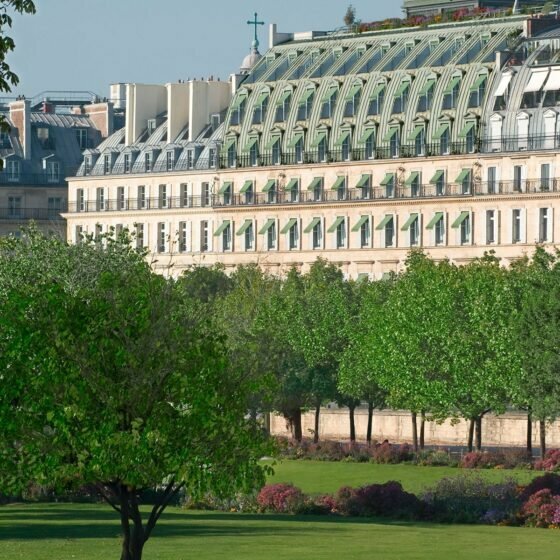 Let us spoil you when you stay with us at Le Meurice. When you book a suite we’ll arrange a complimentary private transfer in a luxury Mercedes E-Class, to make your stay feel effortless from the moment you arrive in Paris. Offer is valid between May 1 and December 31, 2019. Offer applies to Superior Suite, Deluxe Suite, Pompadour Suite, Executive Suite, Prestige Suite and Presidential Suite. Cancellations must be made one day prior to arrival by 15pm local time to avoid one night’s charge on the credit card provided. Any additional nights will be charged at Best Available Rate. 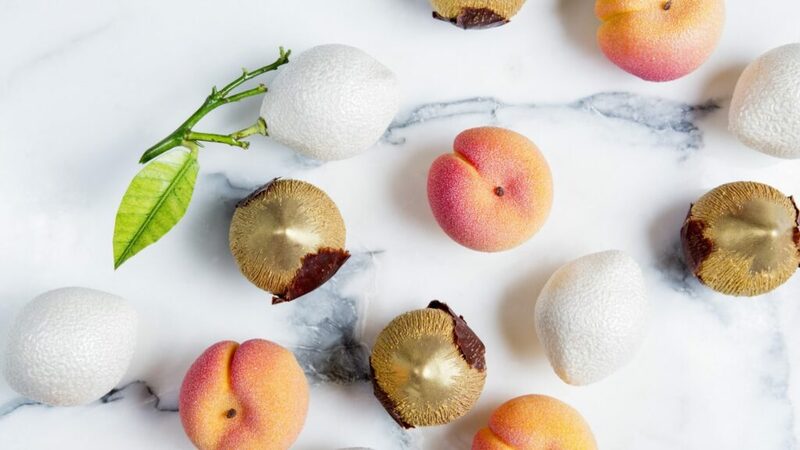 Prepare to be dazzled by our master pastry chef’s afternoon tea. Whisk your loved one away to the City of Love for a romantic break with breakfast, upgrade and late check-out. Book in advance to enjoy 15% off all rooms from Superior Room to Prestige Suite.